"Hope and Health" participated in the round table "Ensuring respect for human rights in police activity". 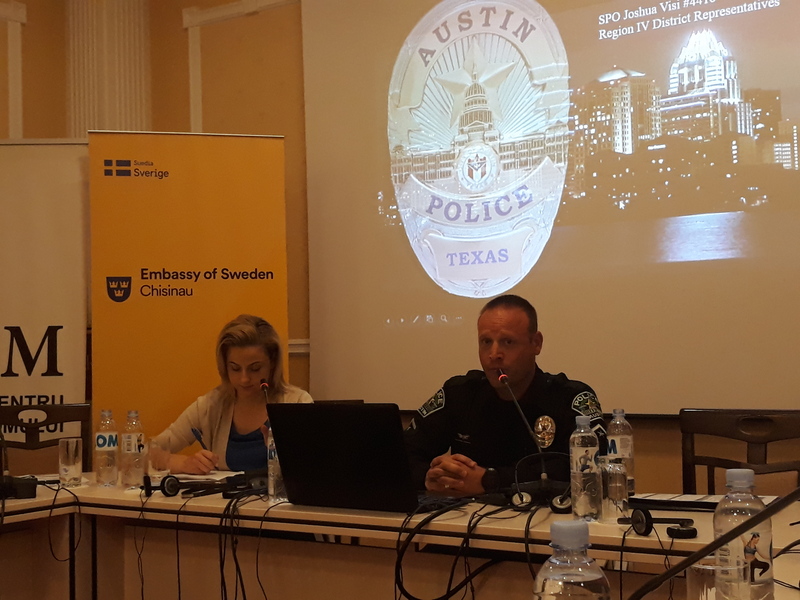 Honorary guests Signe Burgstaller - Ambassador of Sweden to the Republic of Moldova, Ed Cronin -Senior Law Enforcement Advisor US Embassy in Moldova, Joshua Visi - Senior Police Officer in Austin Police Departament, Barbara Fischlowitz-Leong - Expert on the Rights of Disabled Persons. The purpose of the event is to identify ways to address the identified deficiencies in ensuring respect for the human rights in police detention. 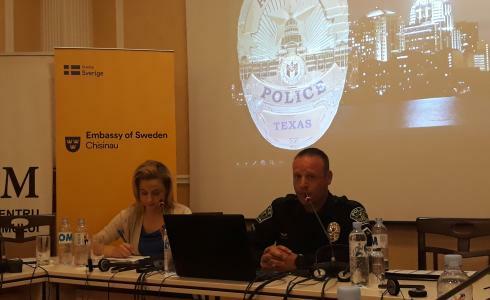 Good practice in police work in the United States has been presented and discussed.